Falls Church is located in Fairfax County, Virginia (not to be confused with Falls Church City, which has a 20046 zip code and has a size of only two square miles). Falls Church, Fairfax County spans the following zip codes: 22041, 22042, 22043, 22044, and 22047. It's a very popular area for Northern Virginia residents to call home for many reasons, not the least of which is its proximity to Washington, D.C.
Below, you'll find all of the current listings for single family, detached homes in Falls Church. 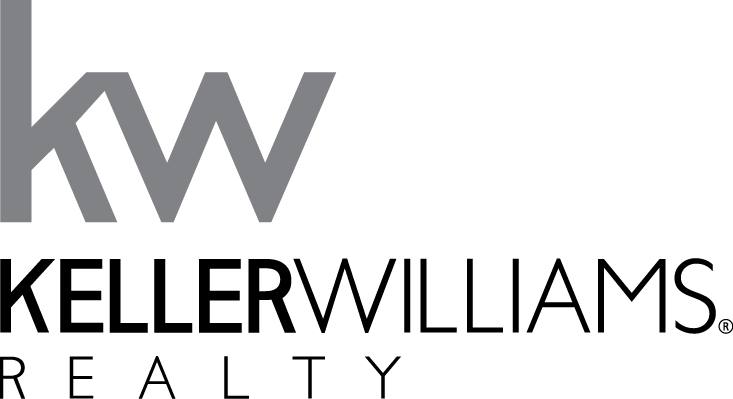 I'm an experienced buyer agent who grew up in Falls Church and knows the real estate market here very well. It would be my pleasure to help you find the right home. Call me at 703-462-0700 so I can go to work for you!